My newest find of the week is from the Container Store. 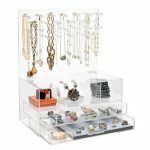 These translucent stacking drawers are great for small spaces and dorm rooms. 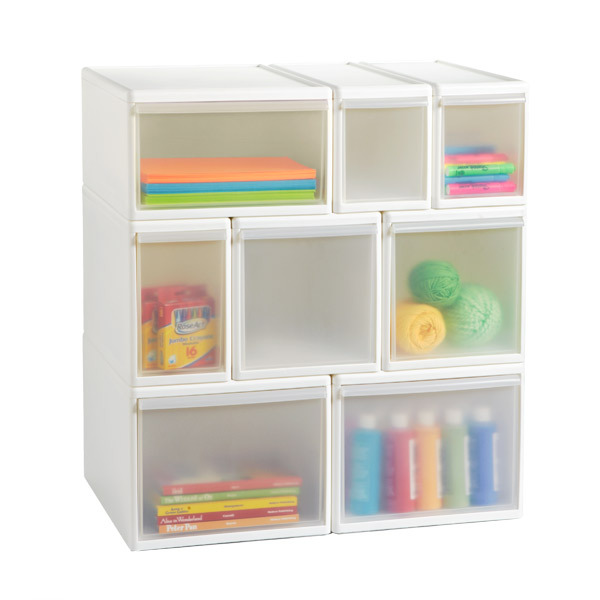 The drawers are sturdy and do not fall over when you open them like most plastic drawers. 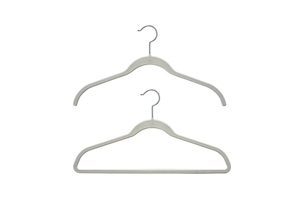 You can choose from three widths (narrow, medium, wide) and two heights (short and tall). 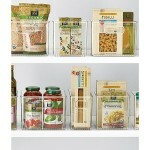 They also come in black and have modular bins so you can mix and match to fit your needs. Keep checking back for my latest finds!